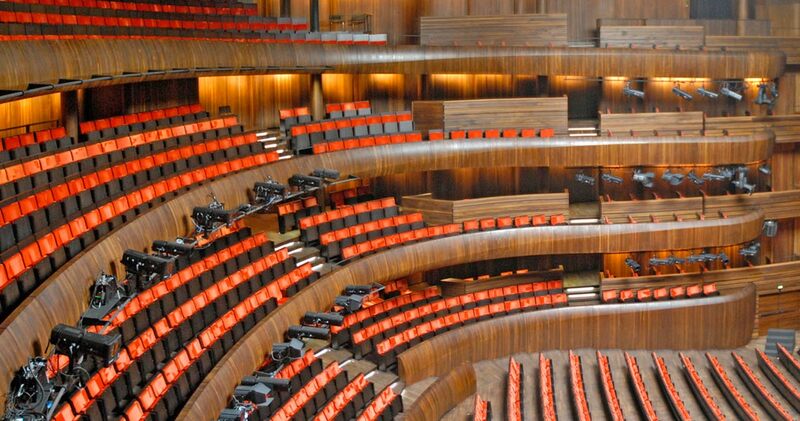 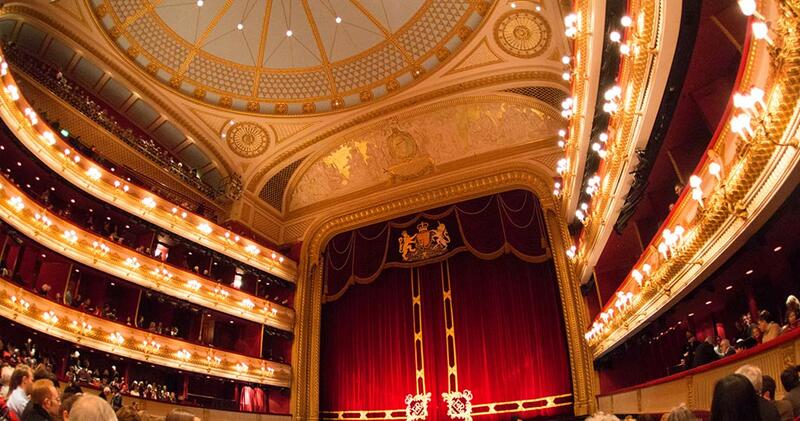 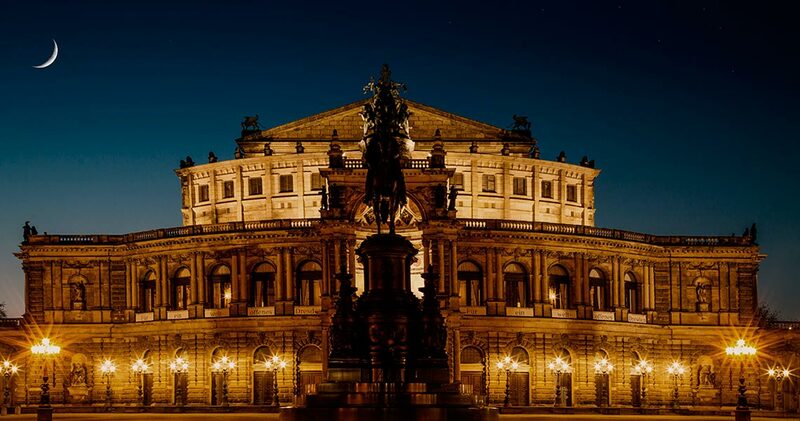 The world’s most famous opera houses are as magnificent on the outside, as they are on the inside. 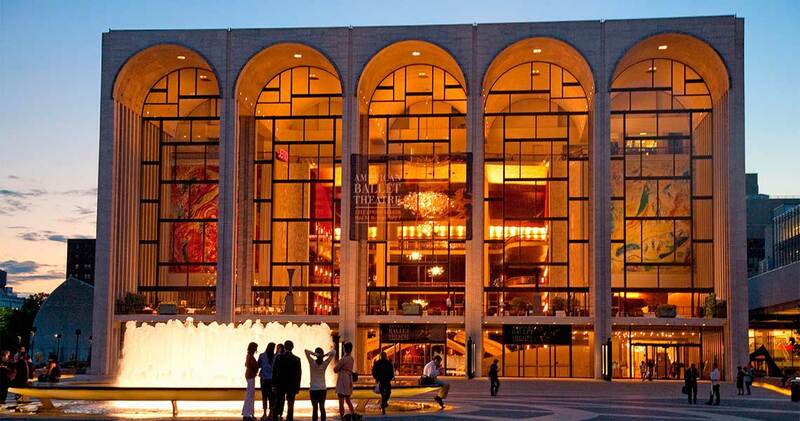 Often decorated in extravagant style, they still represent one of mankind’s most artistic traits. 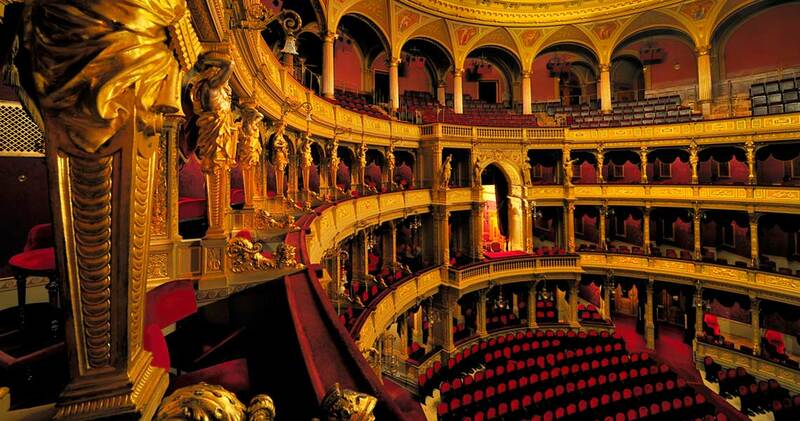 The Palais Garnier in Paris is one of the city’s most prominent attractions and home to an enviable amount of priceless artwork and awe-inspiring frescoes, whilst New York’s Lincoln Centre stands proud at the other, more modern, end of the scale. 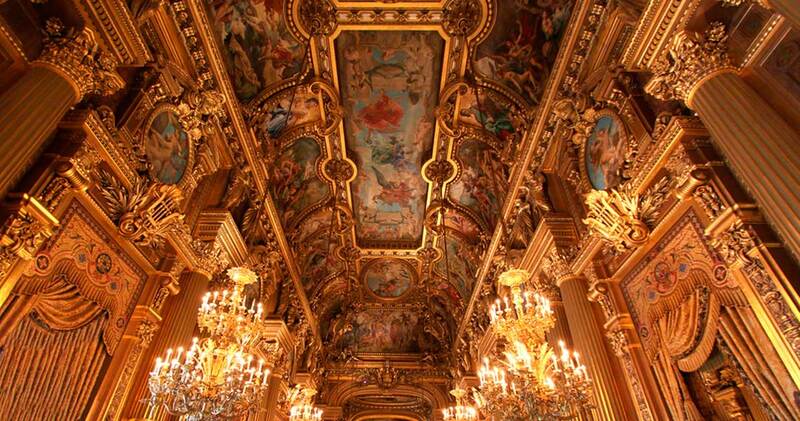 The foyer here was decorated by the same artist who painted the ceiling of the Garnier and is just as enthralling, albeit in a more minimalist fashion. 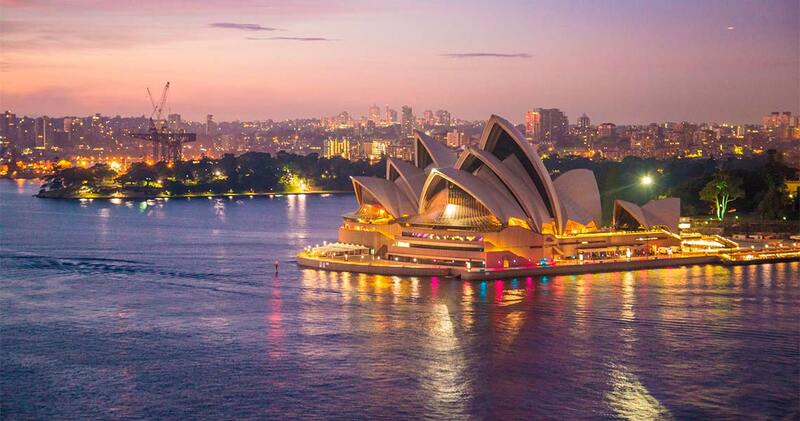 One of the most visually spectacular opera houses in the world sits pretty as a picture in the heart of Sydney Harbour, and if you want to catch a show at the oldest still-functioning theatre in the world you’ll have to make your way to Italy. 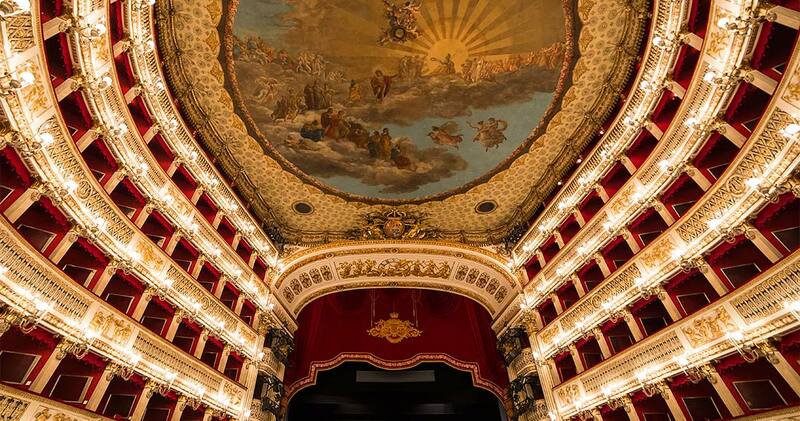 It is here that Naples’ San Carlo Theatre stands resplendent in all its sumptuous glory.